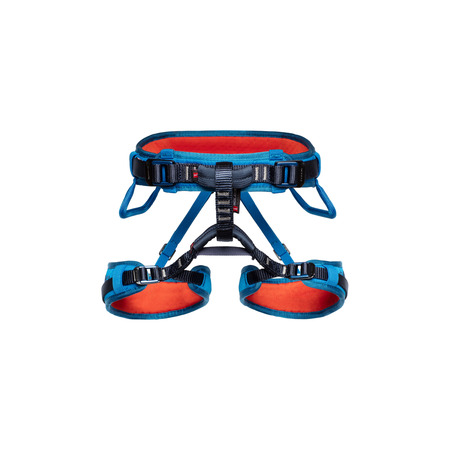 The Ophir Rental was developed in close cooperation with climbing gym operators, making it perfect for the use in gyms and for training. 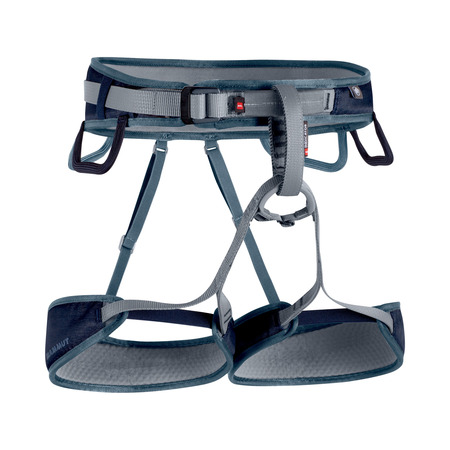 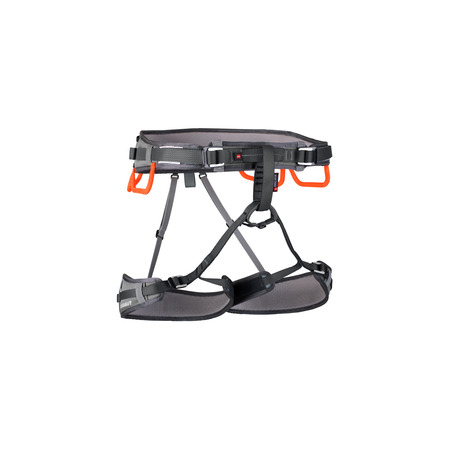 Based on the successful Ophir 4 Slide, this is the first time that Mammut®’s comfortable two-part webbing design in the hip belt and leg loops is featured for a rental harness. 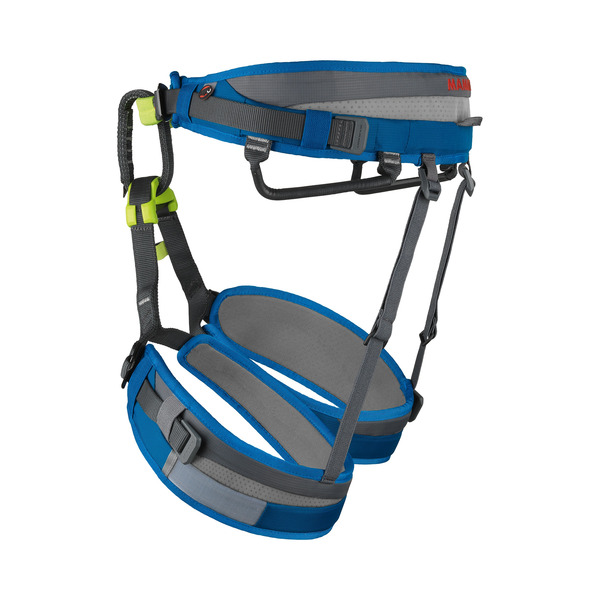 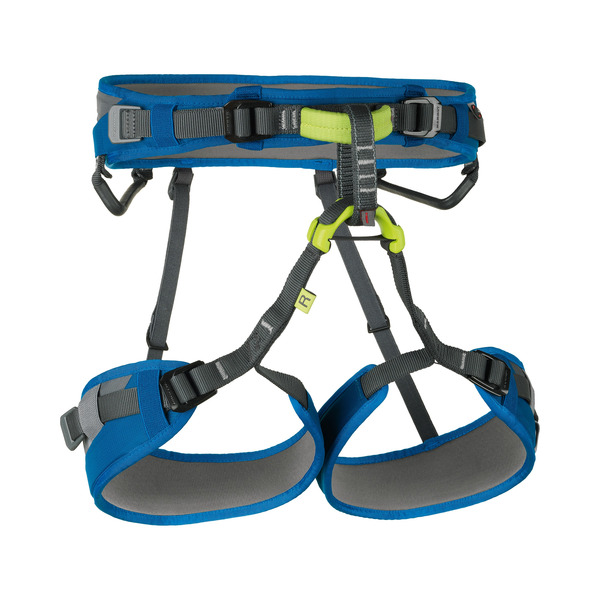 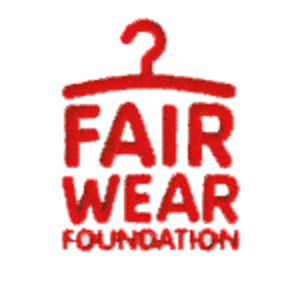 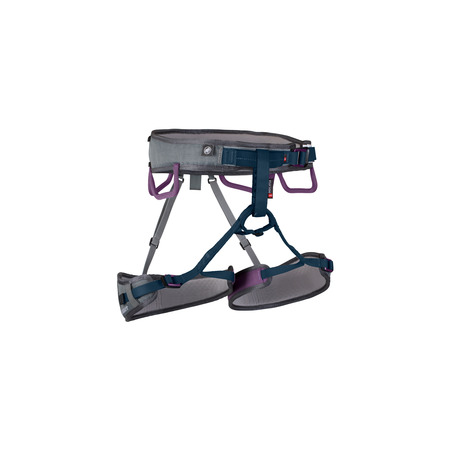 The harness also comes completely with a wide range of safety features: Tie-in section highlighted in color, dogbones on the ends of the webbing to prevent the harness webbing from unthreading from the buckle and high-strength gear loops to ensure maximum safety for this breathable harness for the rental business.